Since the beta release of iOS 5 went live Monday, developers and other curious folks have been combing the new software for new and updated features. The latest find comes from a 9to5Mac reader who just sent in an interesting screen shot to the Apple blog. 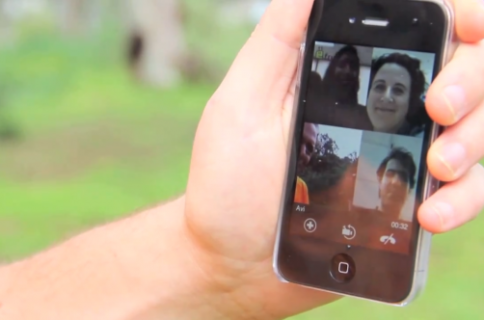 While the ability to video chat over 3G would be a welcomed surprise for many iPhone 4 users, it’s not a sure thing just yet. iOS 5 isn’t scheduled to officially release until sometime this fall, and the unlimited data plan seems to be slowly becoming an endangered species. I personally have been video chatting over 3G for quite some time now, but would love to have the option to do it natively from the stock FaceTime app. 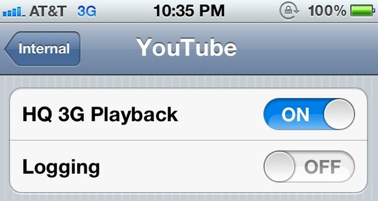 Combine this with a slew of other new features in iOS 5 and Apple seems to be giving the jailbreak community a run for its money. What do you think? 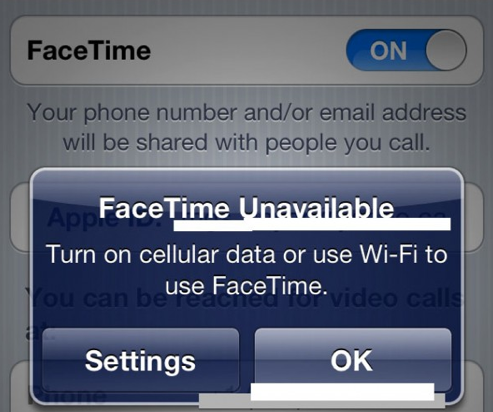 Are you excited that FaceTime calls could go 3G in iOS 5?